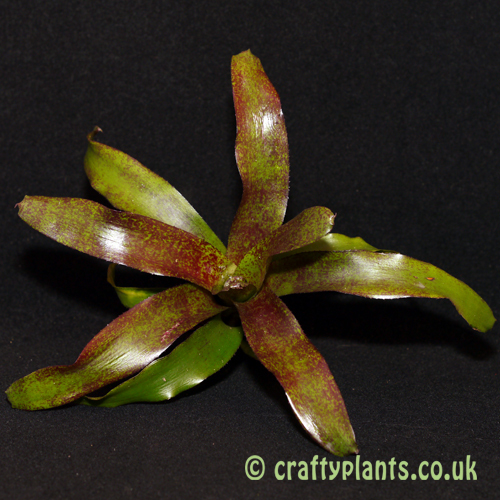 Another member of the bromeliad family, Neoregelia make a great low maintenance houseplant. Named for the botanist Edward von Regel who was superintendant of the Saint Petersburg botanical gardens. 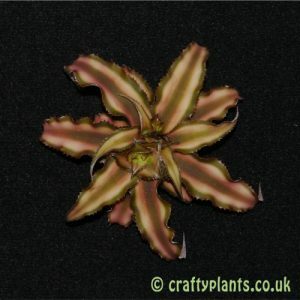 Originally classified as Aregelia, Karatus and Regelia, they were re-classified as Neoregelia in 1890. Most of the 100+ known varieties grow wild in Brazil, Culumbia and Peru. 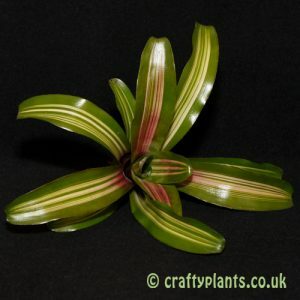 Neoregelias are low growing, compact plants whose structure is similar to many of the tank bromeliads. Their leaves are arranged in a circular pattern around the dentral set which form a ‘tank’ or holding reservoir that serves to collect water and debris to sustain the plant. When growing indoors, the water in this tank must be changed at regular intervals to avoid it becoming stagnant. They prefer bright lighting conditions, however direct sunlight can scorch and bleach the leaves, so diffused or indirect light is best. 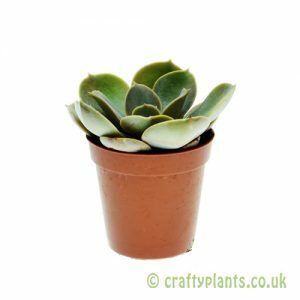 Plants with tough plain-green leaves will tolerate more sun than those with paler, coloured or varieged leaves. Similarly to Tillandsia, Neoregelais will tolerate a variety of temperatures, but will not survive below 10 degrees celsius. Temperatures in excess of 30 degrees will lead to poor colouration of leaves. 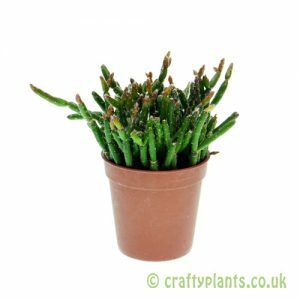 Supplied as bare root offsets (not in pots) which can either be potted in a mix of 50% multipurpose compost and 50% fine bark, or grown semi-epiphitically with the rootzone area wrapped in sphagnum moss.